Pushing yourself is rewarding and energising, but when you challenge your body, you need to give it the nutritional support it needs. 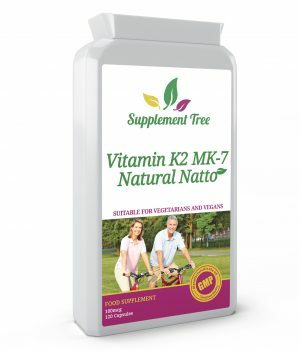 Supplement Tree’s natural sports supplements help you build muscle, get fit and maintain your body’s balance. There’s no shortcut to building your strength and improving fitness, but supplements can make that journey easier and those workouts more effective. 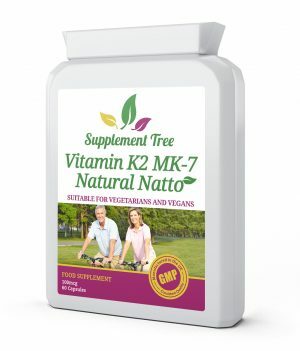 Browse our range of high quality and all natural products. The product descriptions are complete and transparent, so you can see every ingredient and know you’re getting the best support for your body as you exceed your fitness goals. Protein is essential for many processes in our bodies, including the maintenance of muscle. When you’re challenging your muscles, it’s vital your body has enough protein to repair and restore any damage. 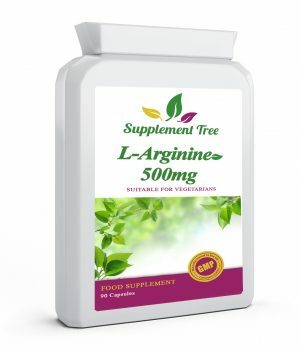 It is also required for growth, making it essential if you want to increase your muscle mass. We get protein in our diets from a variety of sources. This includes meat, seafood, cheese, yoghurt, eggs and nuts. If you’re on a fitness regime, however, it can be hard to get the required amount of protein to meet your body’s needs — especially if you’re vegetarian or vegan. This is where protein supplements come in. 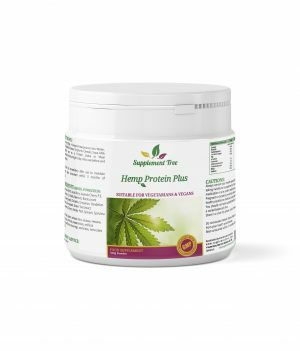 Hemp protein, pea protein and whey protein powder allow you to get the nutrients you require with ease and convenience. You can consume them as a drink, part of your meal, a high protein snack or even, in some circumstances, as a meal replacement. 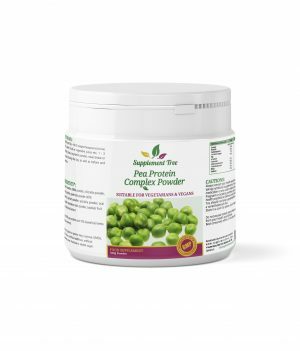 All our protein powder products are suitable for vegetarians and most are suitable for vegans. There’s no reason that your lifestyle should prevent you from improving your fitness and building your muscles. They’re not only dairy free, but most also cater for gluten-free diets. 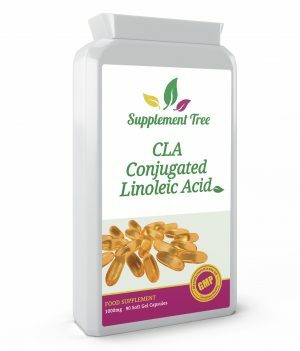 Amino acids make up proteins and are vital for all your body’s functions. 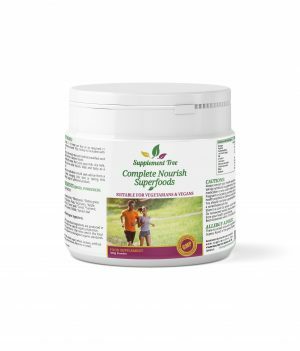 They are the building blocks of your muscles, so are essential for repair and growth. 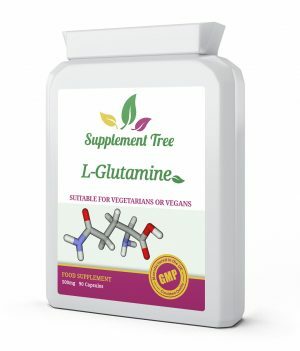 Glutamine is one of the most common forms of amino acids and makes up over 60% of your intramuscular free amino acids — almost every cell in your body uses it. When you’re challenging and pushing yourself through sport, you’ll be using more of this amino acid. It means that you have to ensure you have enough glutamine in your body and diet in order to support your muscles as you train. 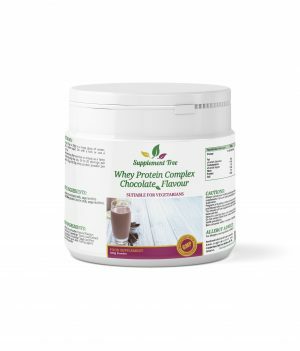 Not all protein powders and shakes are appropriate for meal replacement as they don’t contain all the nutrients your body needs to function effectively post or pre workout. 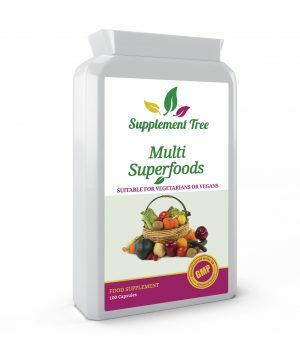 Supplement Tree, however, have a range of effective and nutritious meal replenish options. 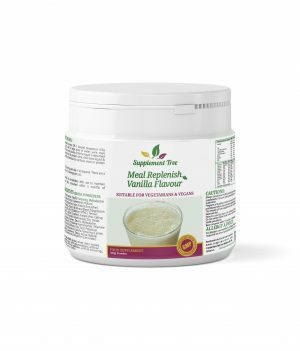 These are created to be a safe as a meal replacement as they provide a range of vitamins, minerals and nutrients perfect for sport. They are high in protein, and also provide carbohydrates. 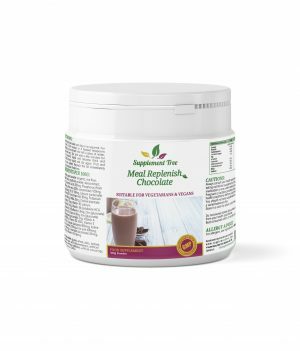 There are both chocolate and vanilla options so you can create a nutritious meal replacement shake no matter what your tastes!